We need volunteers for PAX East! With the ink still drying on all the plans, we wanted to get a headstart on some exciting news: we’ll have a booth at PAX East this year. Even better, we’d like to bring a few of you along with us! We’re seeking a few Offworld Industries fans that will be in the Boston-area to be our community ambassadors on the show floor. 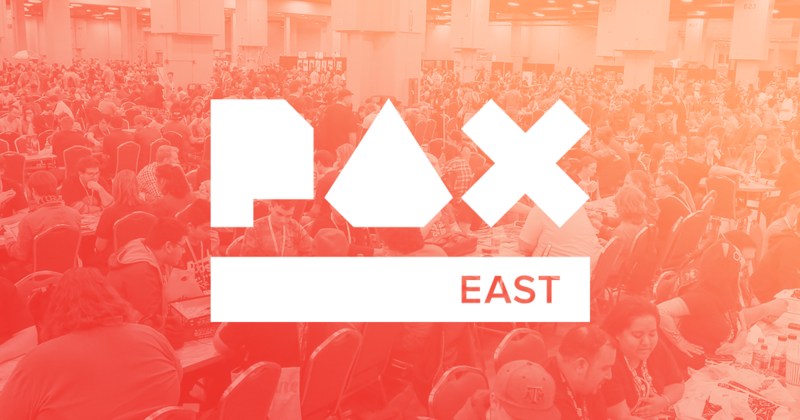 Yep, you get to come to PAX East with the developers and talk about games all day! Oh, you’ll also be attending one of the largest public gaming events featuring panels, concerts, and hundreds of new games across every platform — including actual platforms. Not bad, eh? You must be a legal adult (18+). You must provide your own transportation. You must have a strong knowledge of Squad! Post Scriptum would be a big bonus too. If you’re selected, we’ll get back to you as soon as possible — the PAX schedule isn’t even available yet. Thank you so much for your interest! We’re looking to forward to seeing your smiling faces in person at PAX East!